Shabby Fabrics have just introduced their newest quilt kit called "Standing Strong". 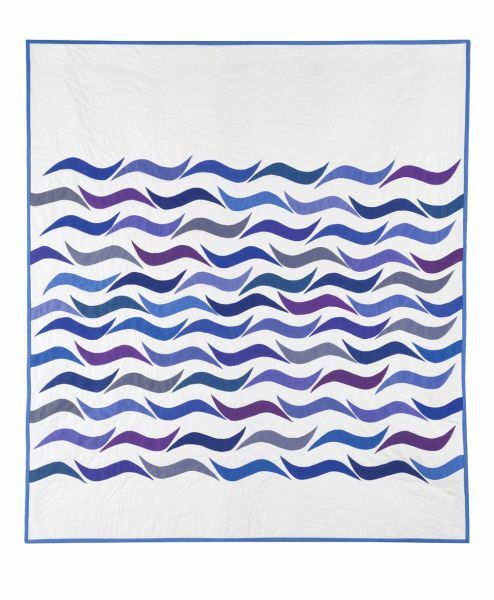 This quilt meets the standards for the Quilts of Valor. 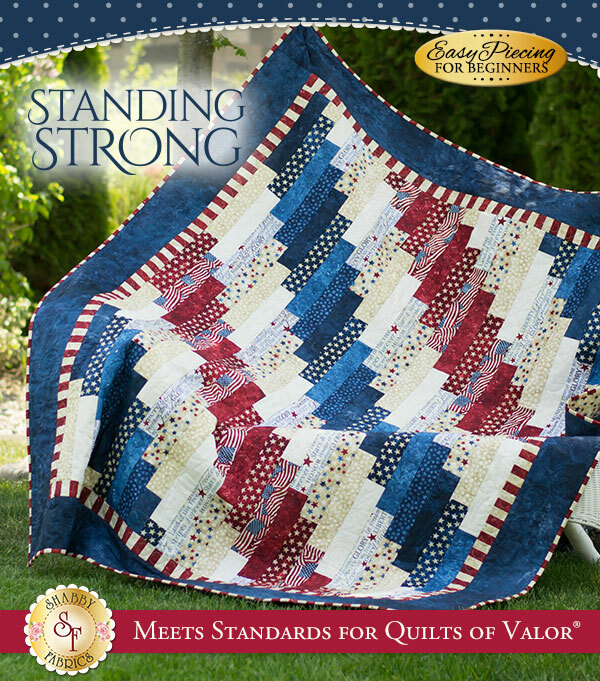 The Quilts of Valor Foundation is an organisation that presents quilts to men and women who are serving or have served in the armed forces. The full kit includes the pattern, all top fabrics, borders, and binding and finishes at 59"x73". 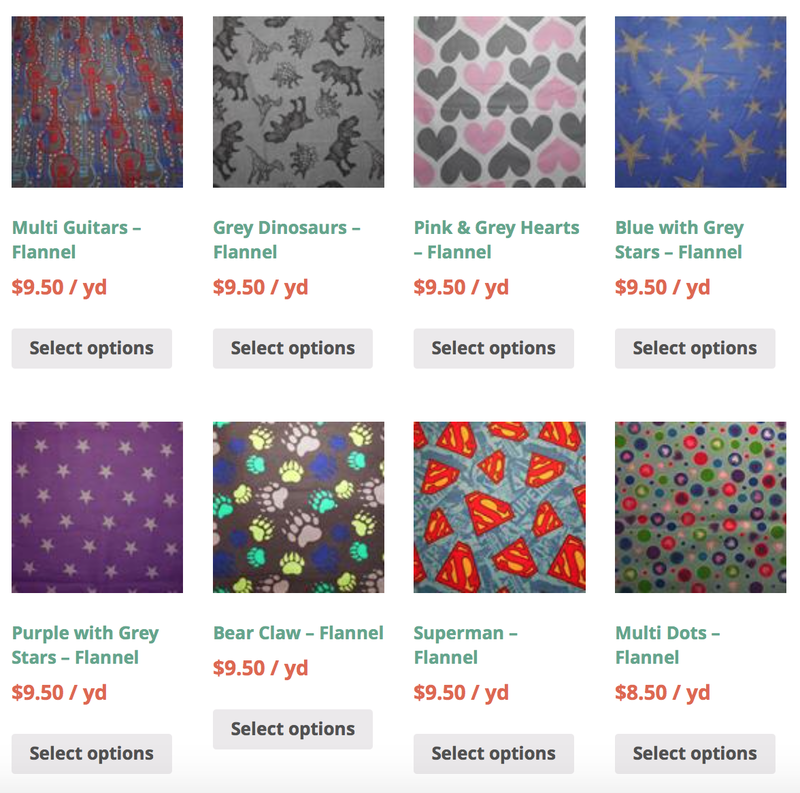 They are also offering the coordinating pillowcase kit as Quilts of Valor require a pillowcase along with them. 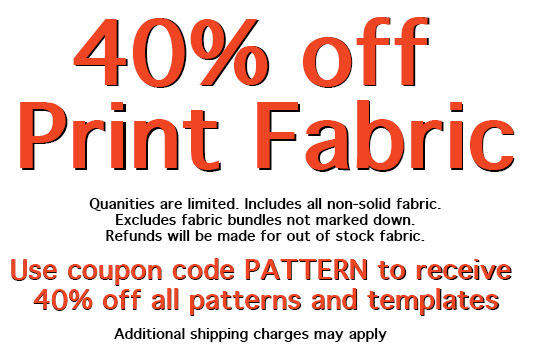 Marmalade Fabrics have a fantastic 40% off sale going on at the moment - 40% off all print fabrics. 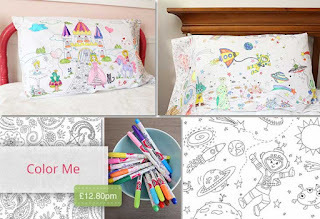 One of my all time favourite bundles was this Suzuko Koseki bundle curated by Kerry Green of VeryKerryBerry for Sew Me A Song which is still available for sale. Use code fresh30 at Fort Worth Fabric Studio to save 30% off all Fresh Cut yardage, plus layer cakes and FQ Bundles - good through July 2! 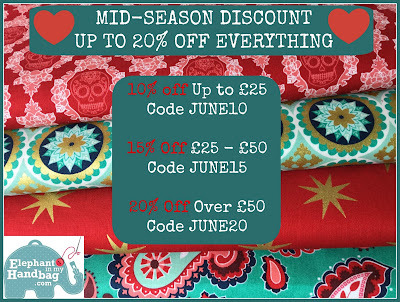 Elephant in my Handbag are having a Mid Season Sale with up to 20% Off EVERYTHING in shop. 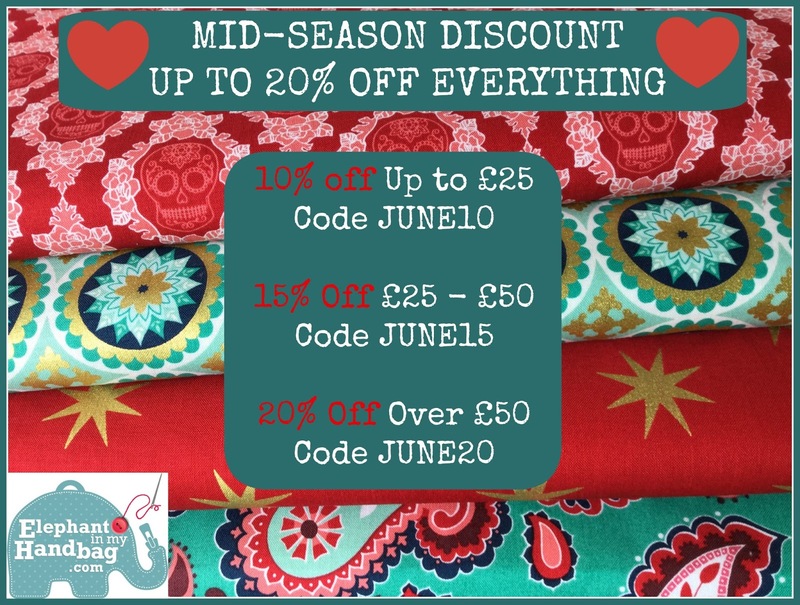 Includes all New Fabric collections - including 2015 Christmas Fabrics - so stock up your stash before the discount runs out ! 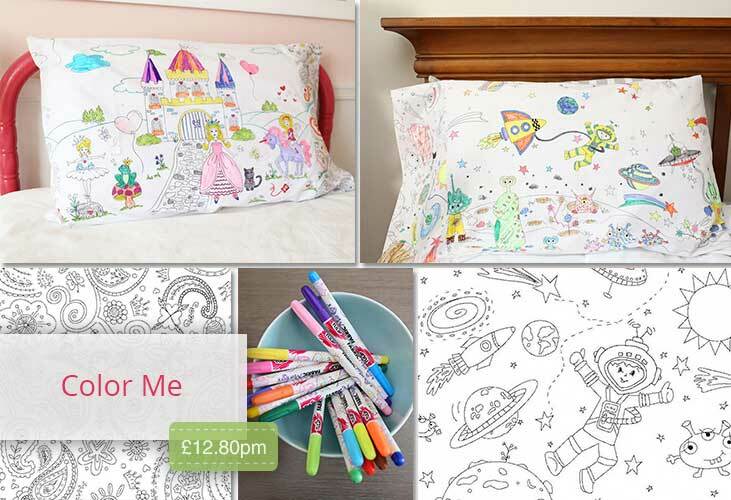 Colour your own fabric - "Color Me" from Michael Miller just arrived at Plush Addict. Fabric Please! is having a Flannel Giveaway over on Facebook to celebrate Canada Day. They'll be giving away two yards of any of the flannels pictured. 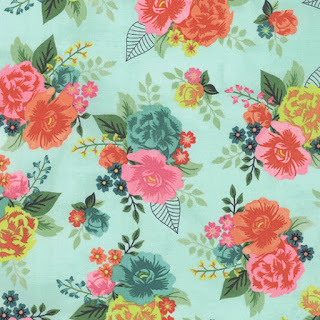 The winner will have their choice of any combination (4 half yards or 6 third yards or 8 fat quarters) of prints to make up two yards from the flannels pictured. For details and to enter, head over to their Facebook page. 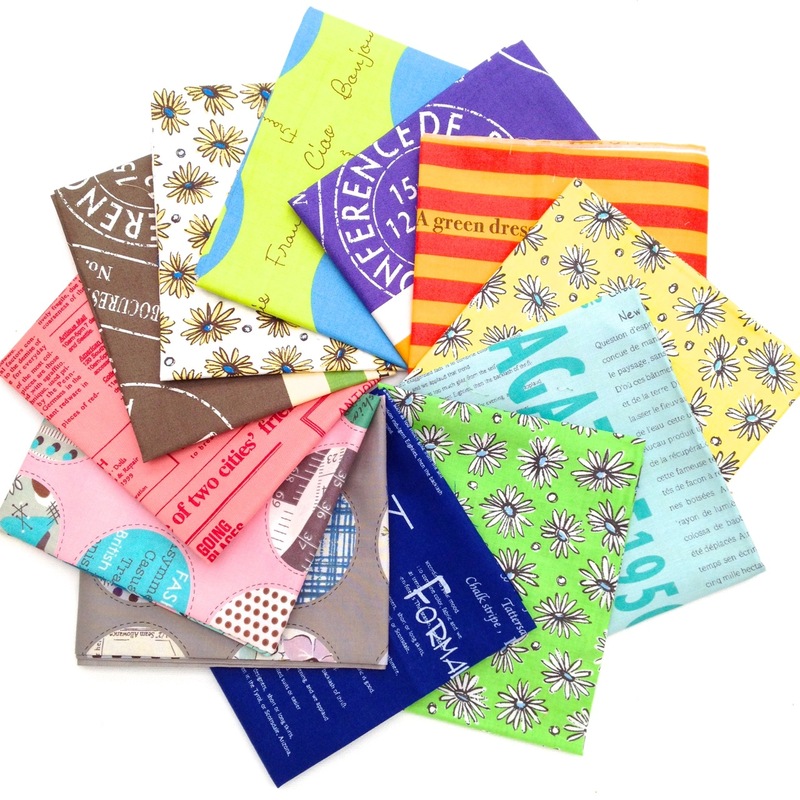 A winner will be drawn on July 1st - Canada Day! 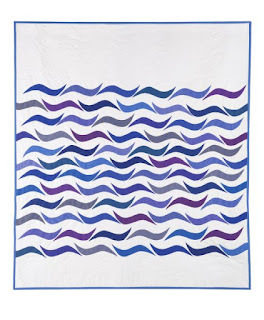 Oakshott’s Lakes shot cottons inspired Casey York to design this stunning Shoreline Quilt.